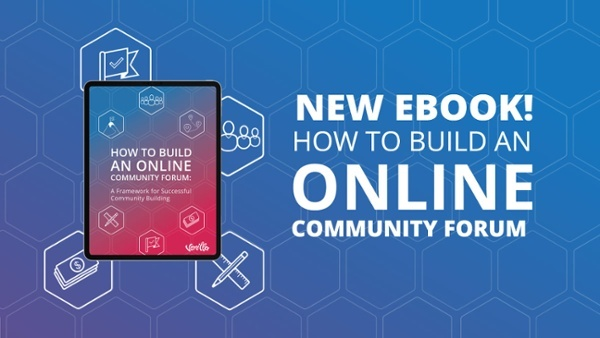 Since you have complete control over your owned community forums, you may be tempted to simply delete any negative feedback. Beware. Do that, and your members will quickly wise up to the lack of transparency and abandon you in droves. Fortunately, there’s another way – one that involves turning that negative feedback into an opportunity to improve your business. When you’ve invested so much time, effort and money into building your brand, it’s easy to take things personally when you receive negative feedback. This is a big mistake and one that can easily lead to the situation spiraling out of control. Instead, always assume good intentions, unless of course you’re dealing with an obvious case of trolling or spamming. Fortunately, most negative feedback can be useful, and you have to view it as an opportunity to improve your brand. If you find it difficult to not take it personally, remember that the customer is finding fault in your company – not in you. The most important thing is to be to able to identify constructive criticism, which is clearly different from deliberate attempts at trolling. 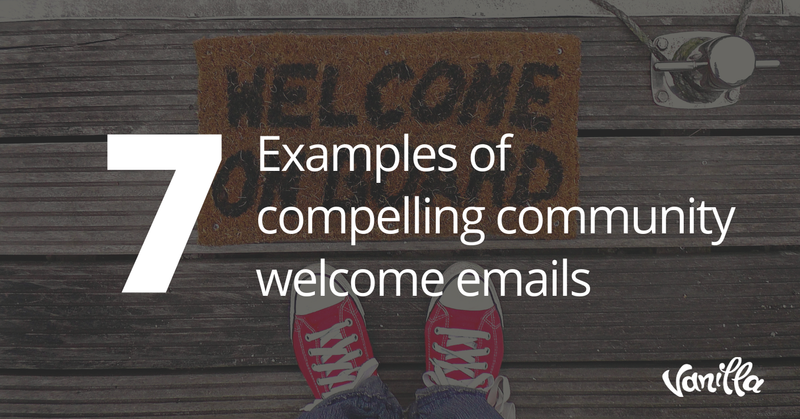 One of the main purposes of any branded community is to serve as a space for user feedback and testing, at least in an ideal situation. 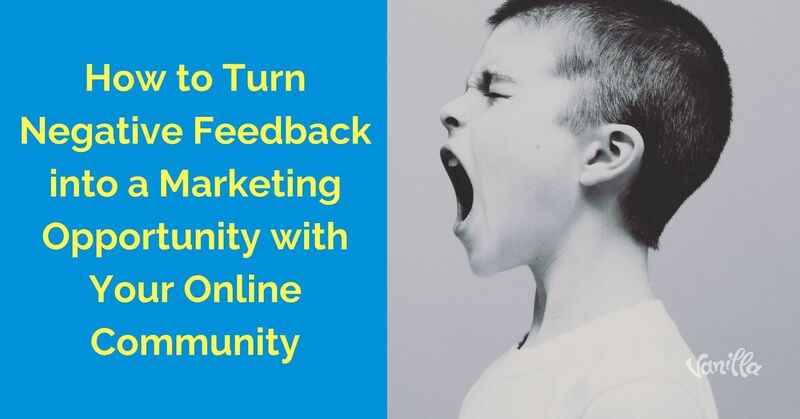 A healthy online community must be the go-to resource for customers to leave suggestions and feedback, whether positive or negative. Positive feedback is, of course, great to have, but it isn’t very useful when it comes to improving your product. Negative feedback, on the other hand, challenges you to up your game. It’s an opportunity to build a better product, improve customer service and optimize internal operations. Instead of getting into a heated debate, which is a recipe for disaster for any online reputation, accept the challenge head-on. The first step is to thank the customer for their feedback and demonstrate that you understand their concerns and will commit to making things better for them. If the customer has written a lengthy review that’s full of valuable insights, feel free to offer them an interview. 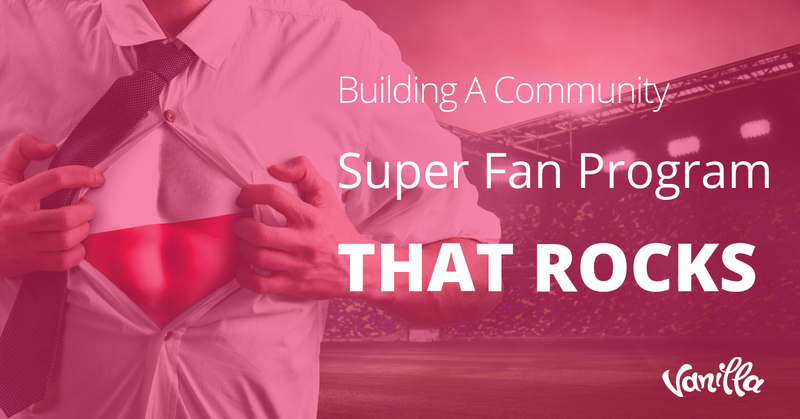 By responding in kind, you’ll be well on your way to redeeming your brand in their eyes. Given the highly social and collaborative nature of the internet, companies simply cannot get away with trying to mask negative feedback. In fact, a study by Reevoo found that customers consider positive reviews more credible when they’re accompanied by a few negative ones. If a company has nothing but great feedback, that’s a big red flag to increasingly suspicious consumers. Although you are technically in control of your own community forums, you should never try to hide bad press. Transparency is imperative, particularly when you’re dealing with negative feedback before the public eye. 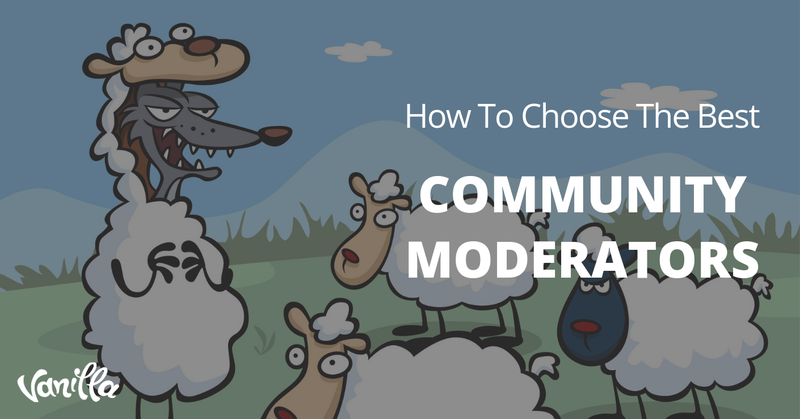 Furthermore, if there’s a clear lack of consistency between the way customers portray your brand on social media and review sites and on your community forums, suspicions are sure to be raised. While no one expects you to publish negative feedback in big, bold letters on your company homepage, you must keep it out in the open as per the intentions of the original poster. This provides clear visibility into your responses and handling of the situation – which in itself is a powerful marketing tool. After all, customers often put more weight into how a brand responds to a poor review than in the review itself.